It's called the #9PMRoutine, and the program is aimed at reducing crime by using tools such as Facebook and Twitter to remind residents to lock up every night. 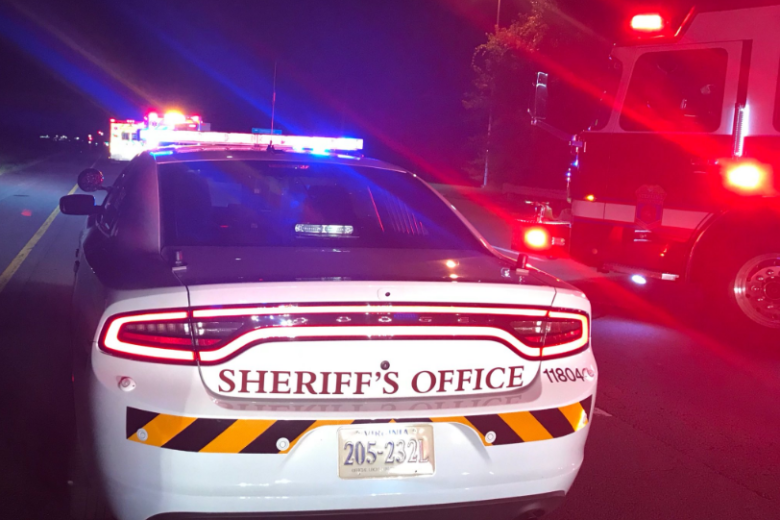 WASHINGTON – Some of the most common crimes of the summer months were way down in Loudoun County this year, after the social-media campaign the sheriff’s office instituted in June, the sheriff said. It’s called the #9PMRoutine, and the program is aimed at reducing crime by using tools such as Facebook and Twitter to remind residents to lock up every night. Simple steps — locking your car doors and closing your garage — are the key factors, said Loudoun County Sheriff Mike Chapman. “From June to August of this year versus last year, what we’ve seen is a 31 percent decrease in thefts from vehicles, which is really one of the main problems that we had during the summer months,” Chapman said. It’s a national program Sheriff Chapman says they’ll be bringing back again next year. It’s also one he says serves as a good reminder for residents everywhere: Lock up every night to avoid becoming a victim.